Are you ready for Electrical Cars? 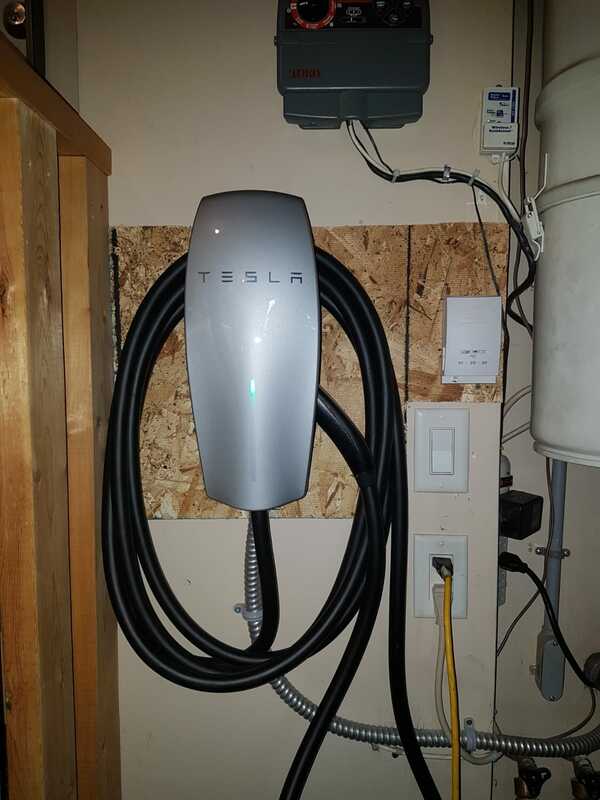 Just wired and installed another TESLA charger for a happy customer, be ready for electric cars they’re becoming more and more popular! 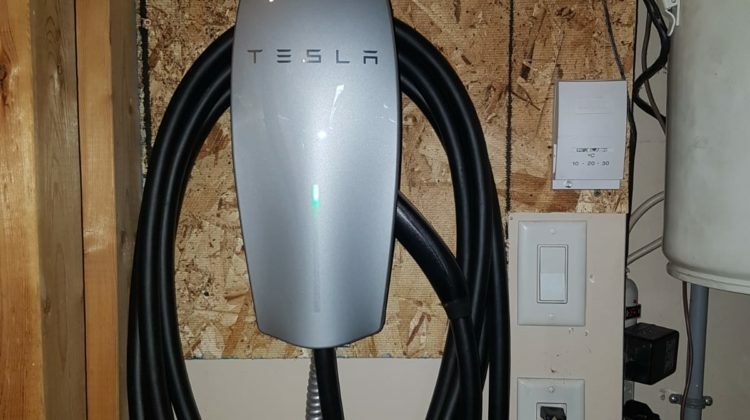 Starting right away the City of Edmonton is requiring new homes to have a 200amp service if you are planning to put an electric car charger in? We can help you out with all of this. We are upgrading power for numerous of homes throughout Edmonton and surrounding areas, from 60amp to 100amp, and from 100amp to 200amp. Insurance companies are also starting to clamp down on people that have 60amp services making it a requirement to be 100amp, we can help you with this! Power upgrades or power outages are a serious thing, don’t take it for granted. Did you know TWE is listed with EPCOR as one of their recommended electrical companies for service repairs? I’ve driven around the city before and seen meter bases hanging off the side of houses, conduits pulling out of the bottom, etc. all kinds of issues just from older houses needing some TLC, and when EPCOR see’s these kind of issues they send a letter out to the respective home-owner and recommend a repair, TWE is listed in their letter and we are very proud of that. With over 15 years of experience in the electrical marketplace, Three Way Electrical is constantly on the move with our large portfolio of completed projects and years of servicing happy customers. © Three Way Electrical Copyright 2019 All Rights Reserved. | Edmonton Website Design by Think Profits.com Inc.